Toronto Fashion Week is kicking off on September 5th at Yorkville Village, and if you’re already starting to plan your outfits for the jam-packed fashion shows and social events on the calendar, here’s a tip-sheet on the menswear trends to rock while you get a preview of Spring 2019 looks from buzzy Canadian labels like Christopher Bates, Kollar and WIL Studios. Of course, with an endless array of coats, jackets, sweaters and scarves ripe for the picking, fall fashion is like playoff season for the stylish set—except for the fact that the trends that emerge are even more exciting than player stats. The only question is: which ones will you choose to follow? Here are six of our favourite trends for autumn that you can wear now, and later. Baseball caps received an upgrade this season courtesy of labels such as Gucci, Fendi and Vetements, which means it’s officially stylish to wear your hat with wingtips or an heirloom trench. 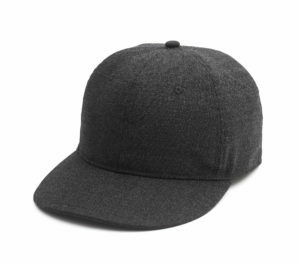 But if you still feel like your average cap just doesn’t cut it for anything but the ballpark, why not go logo-free with this sleek wool-flannel pick? Rag & Bone baseball cap, available at TNT. Whether you’re first drawn to oversized red-and-black woodcutter checks or subtle neutral tartan, plaid of all shapes and shades will be your best friend come fall. Try head-to-toe checkered suiting if you’re feeling bold, or button up a plaid shirt under a sweater for a preppy look that’s a tamer take on the trend. Loro Piana linen shirt, available at Via Cavour. Florals? For fall? Groundbreaking. As seen everywhere from Dolce & Gabbana to Alexander McQueen to Gucci, vibrant blooms splashed across lush fabrics are a hit this autumn. If you feel ready to dive right in, splurge on a floral coat. 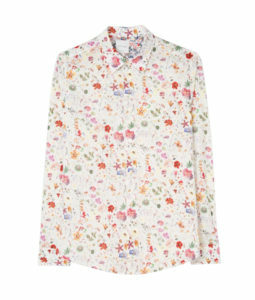 Otherwise, a shirt spattered with flowers complements suits and casual slacks alike. 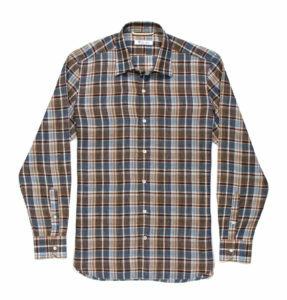 Paul Smith slim-fit shirt, available at Philip. Bring the party to your wardrobe this fall with at least one sweater or sweatshirt that goes beyond the norm—think unexpected colours, fun patterns, unusual textures or statement appliqués. If the rest of your fashion finds play it safe, this trend is a great way to tip-toe out of the box. Wear one now with tailored shorts, and under your favourite puffer once the weather cools down. 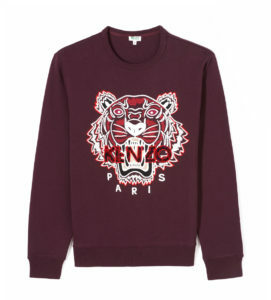 Kenzo sweatshirt, available at TNT. Camel suits, espresso jackets, sienna shoes: The only hue that matters this season is brown, so give your black and navy pieces a rest and dive into sumptuous chocolate leathers (belts, bags, shoes, jackets) along with a brand-new suit. Mix and match a range of browns for a look that’s a little bit ‘70s and a whole lotta right now. 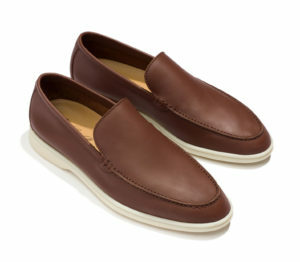 Loro Piana shoes, available at Via Cavour. Lace-up boots, puffers and backpacks made the fall runways look like backwoods hiking trails. So, even if you’re not all about that outdoors life, you might consider investing in a touch of camping-inspired gear—like this down-filled vest. It’s ideal for transitional dressing, because it works over a hoodie or under a jacket as an extra layer of warmth. Now that’s practical magic. 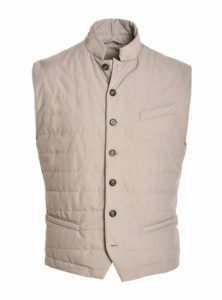 Vest, similar styles available at Eleventy.